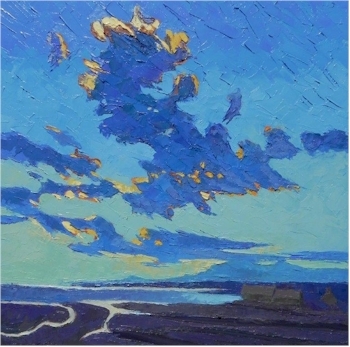 Isle of Skye: Towering Clouds over the Bay is being offered in the fundraising auction. Bearnes Hampton & Littlewood are delighted to be conducting the Fundraising Art Auction (originally to be held on Friday, 2nd March 2018 but now in June 2018 due to the severe weather in March) for Honiton's Admiral Nurse Campaign and the Thelma Hulbert Gallery Learning programme. 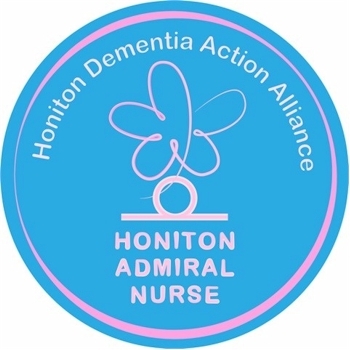 The art auction is hoping to raise funds for Honiton's Admiral Nurse Campaign (see Honiton Dimentia Action Alliance) and the THG Learning Programme (see Thelma Hulbert Gallery)supporting those with dementia and other mental health issues. 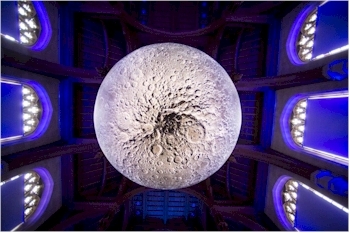 Luke Jerram's Museum of the Moon is also being offered in the fundraising auction. Honiton's Dementia Action Alliance has identified a real need for expert care and support at home for people living with dementia. They are working towards raising a target of £150K to fund a Specialist Dementia Nurse in Honiton. Known as Admiral Nurses, these highly qualified practitioners are provided and supported by the charity Dementia UK. They work together with families offering one-to-one support and expert guidance from diagnosis to post bereavement. 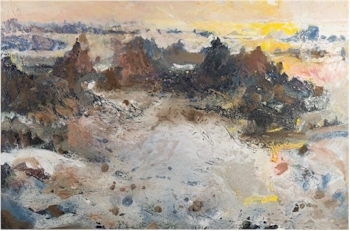 The auction includes this work by Francis Hatch. It also includes this work by Peter Randall-Page. The initial aim is to secure enough funds for an Admiral Nurse on a three-year contract. The share of funds raised from the auction will be extremely valuable in taking them a step closer to bringing much needed support to families living with dementia. Thelma Hulbert Gallery (THG) offer workshops and activities for all ages and abilities. They are already working in partnership with Honiton's Memory Café, MIND and The Project, Axminster. The share of funds from the auction will help them both to continue and develop their award-winning work helping those with dementia and mental health issues and their carers, bringing them together in shared art or craft activities. The auction is currently on view at the Themla Hulbert gallery in Dowell Street, Honiton and can be viewed for online bidding at www.fundraising.bid/artauction2018. The Fundraising Art Auction is in aid of Honiton's Admiral Nurse Campaign and the Thelma Hulbert Gallery Learning Programme.